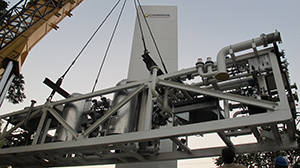 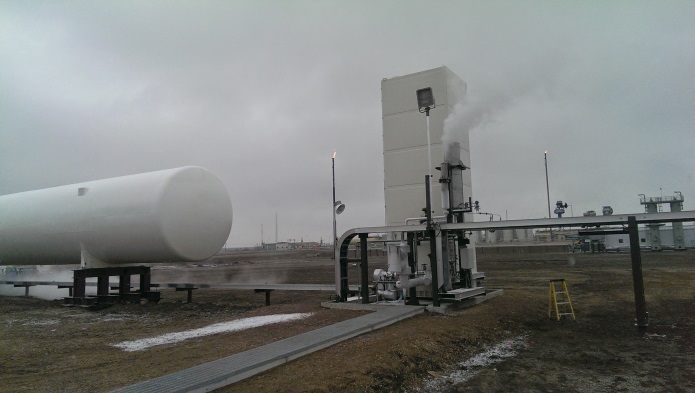 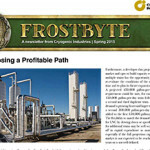 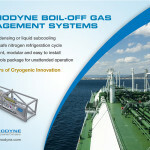 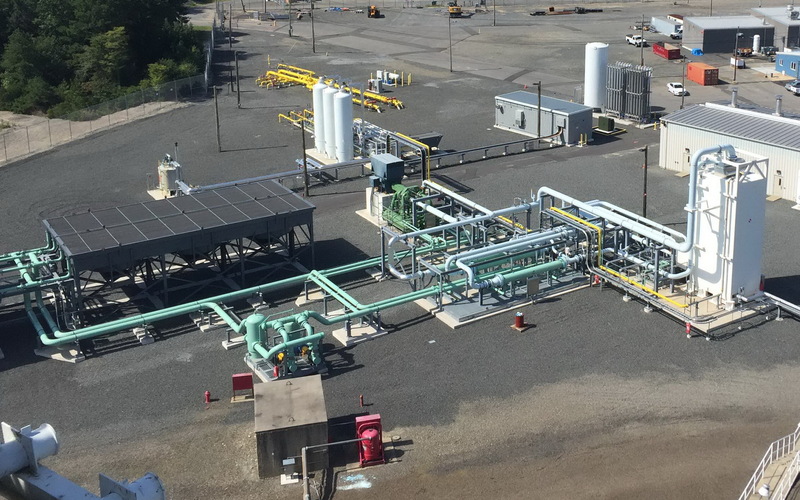 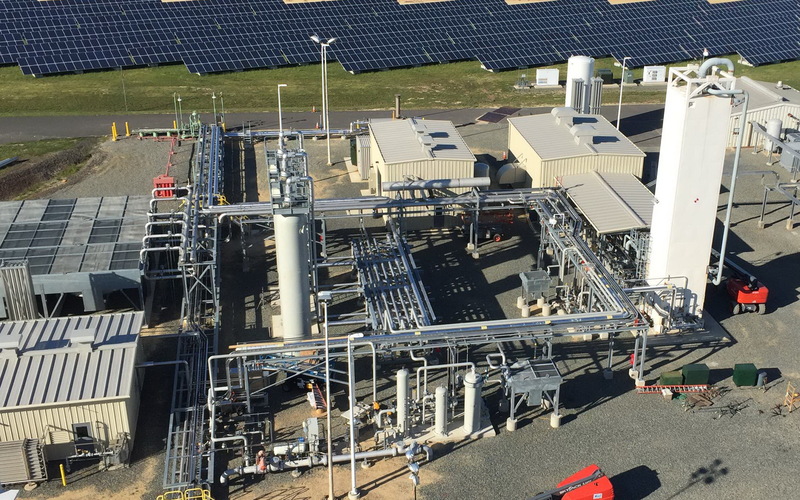 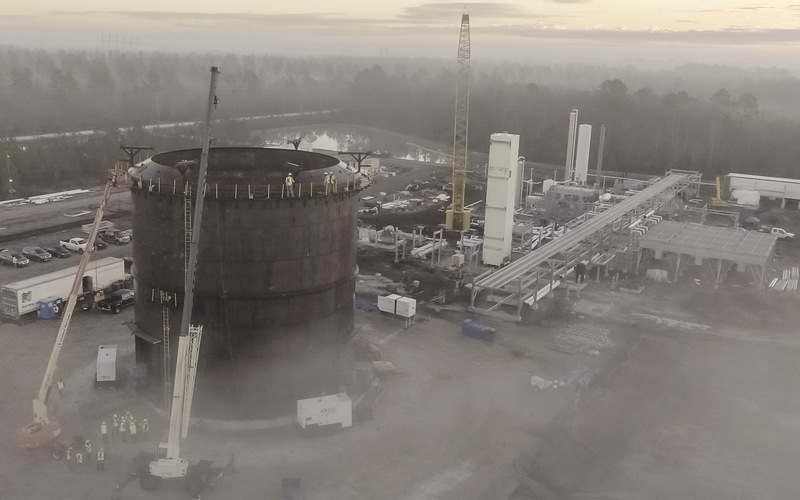 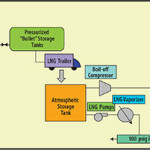 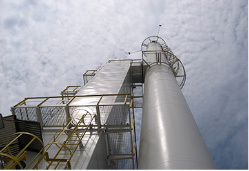 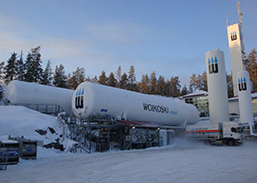 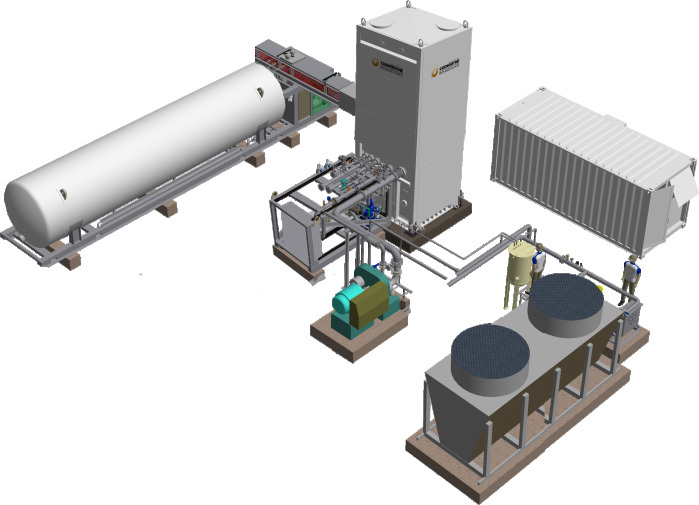 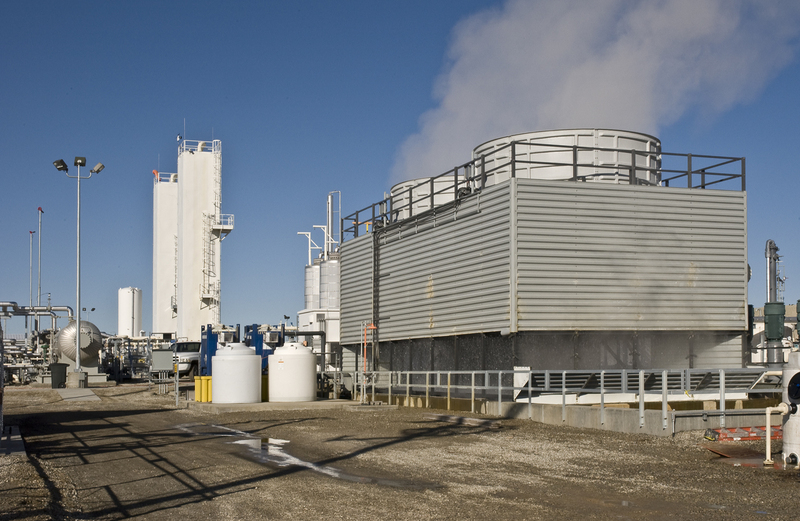 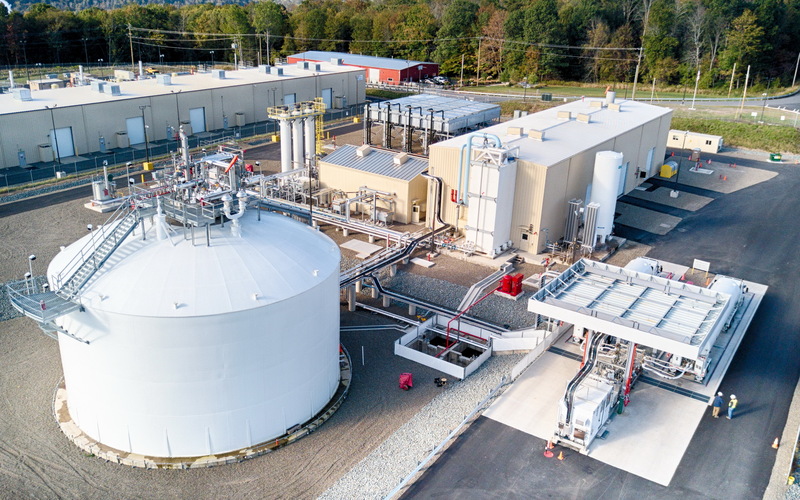 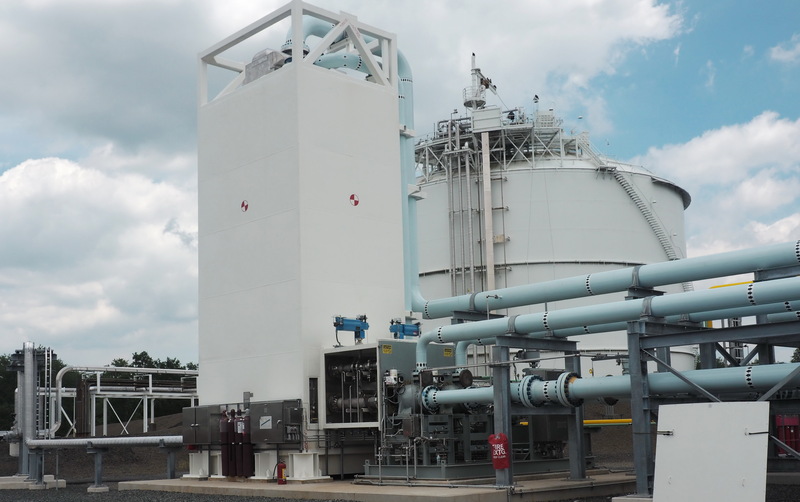 Cosmodyne’s LINEX series of natural gas liquefiers liquefy a clean stream of natural gas. 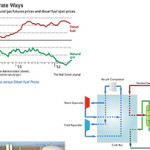 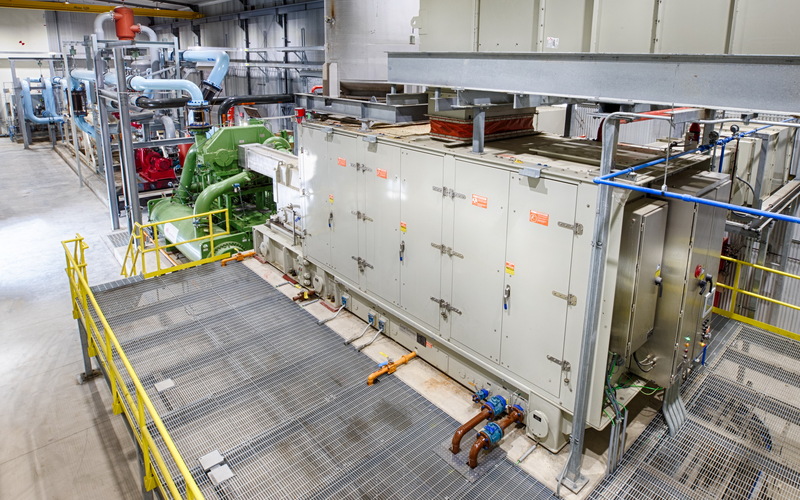 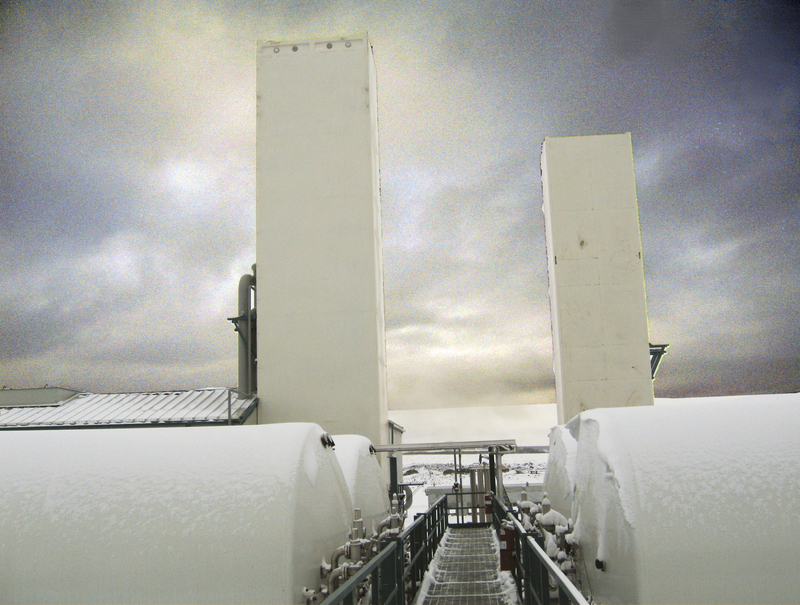 The plant utilizes a proven and environmentally friendly, closed-loop nitrogen expansion cycle as the refrigerant. 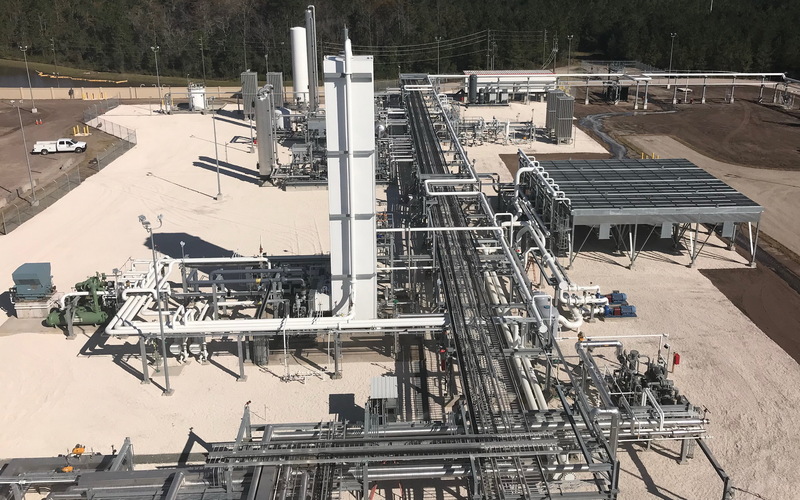 The LINEX plants are ideally designed for the new high horsepower users LNG in the rail, marine, mining, trucking and oilfield markets. 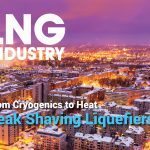 Traditional users such as utility peak shaving, power generation, virtual pipelines and commercial / industrial operations are also excellent fits for the LINEX technology. 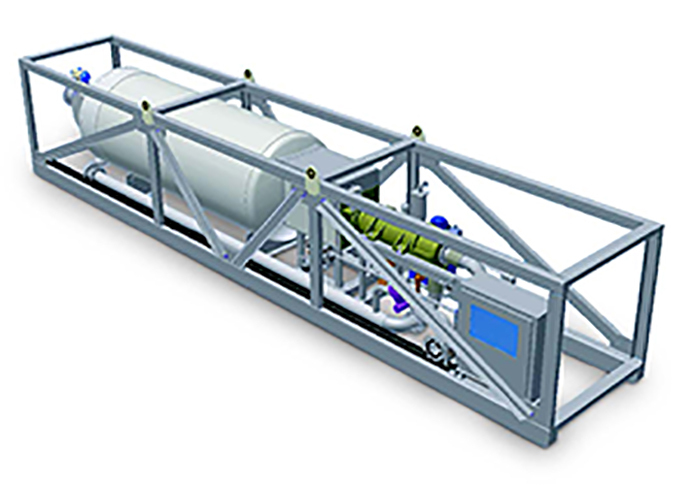 The LINEX series plants are modular and allow an operator to scale-up according to market demands by building up their capacity in a series of trains. 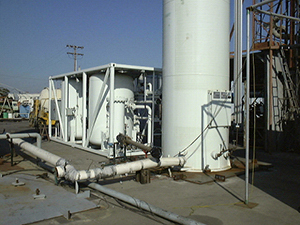 The LINEX plant provides our clients with the lowest installed cost per gallon. 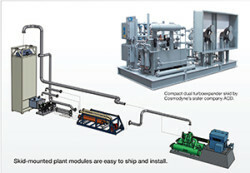 Each plant is a modularized, skid-mounted system manufactured at Cosmodyne’s facilities for standard over-the-road shipping and easy installation. 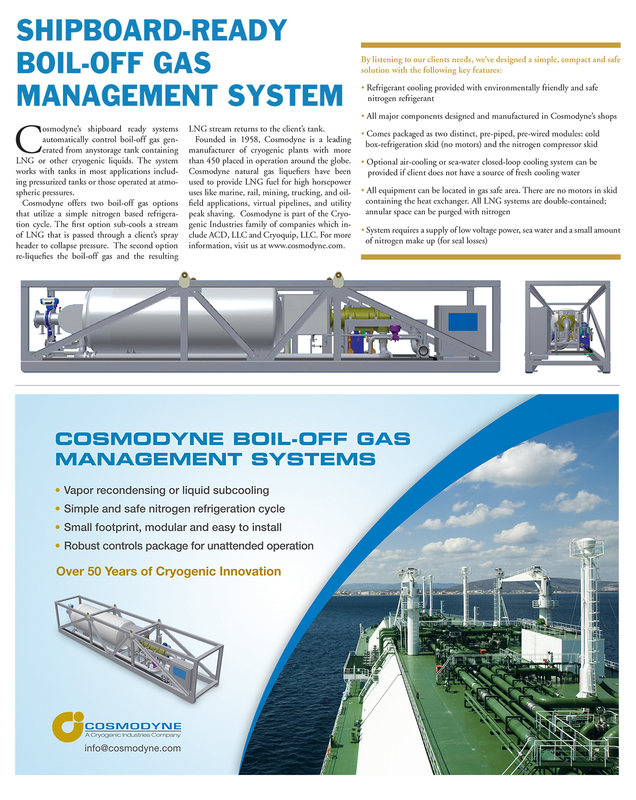 Cosmodyne offers a complete series of standard solutions sized for typical customer requirements and market situations. 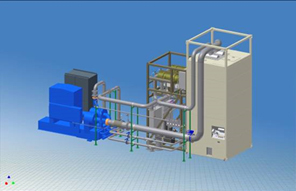 We can also economically tailor the systems to meet other capacity requirements in addition to standard sizes. 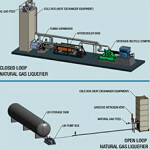 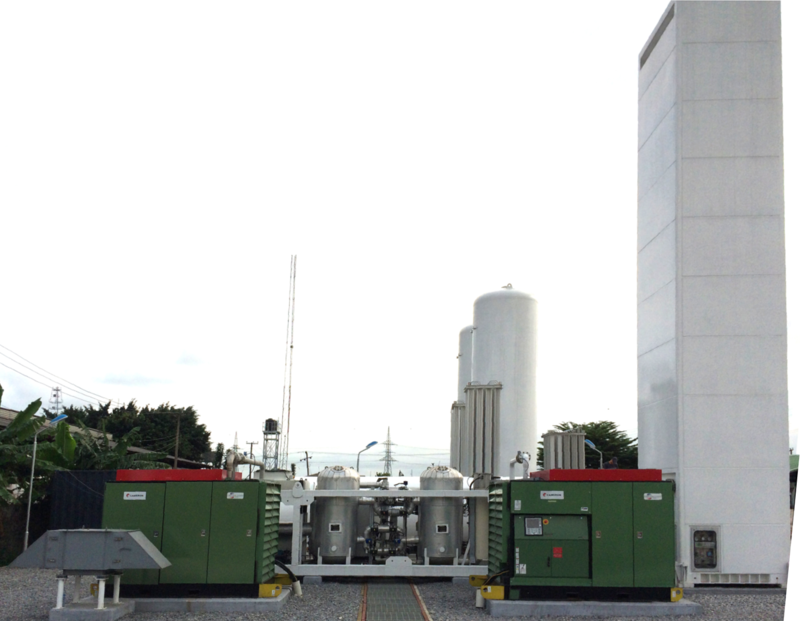 The LINEX line uses an efficient closed-loop, dual expander nitrogen refrigeration cycle to liquefy the process gas.